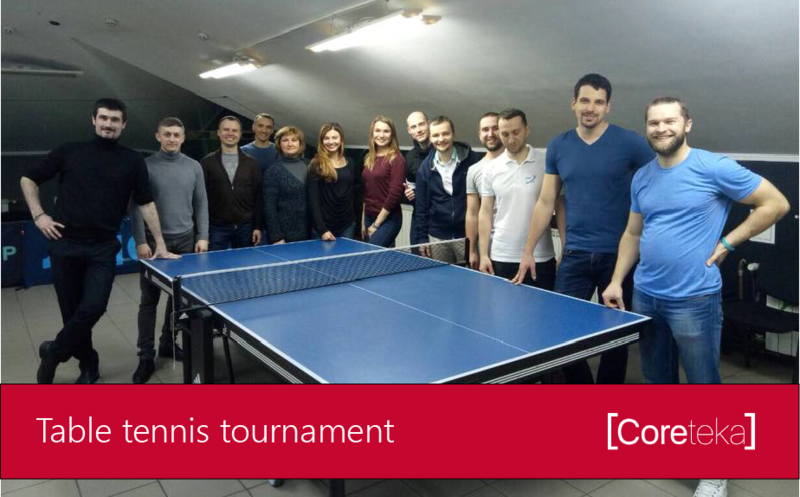 CoreTeka representative, Denis Lugovoyy, participated in the tournament and triumphed! 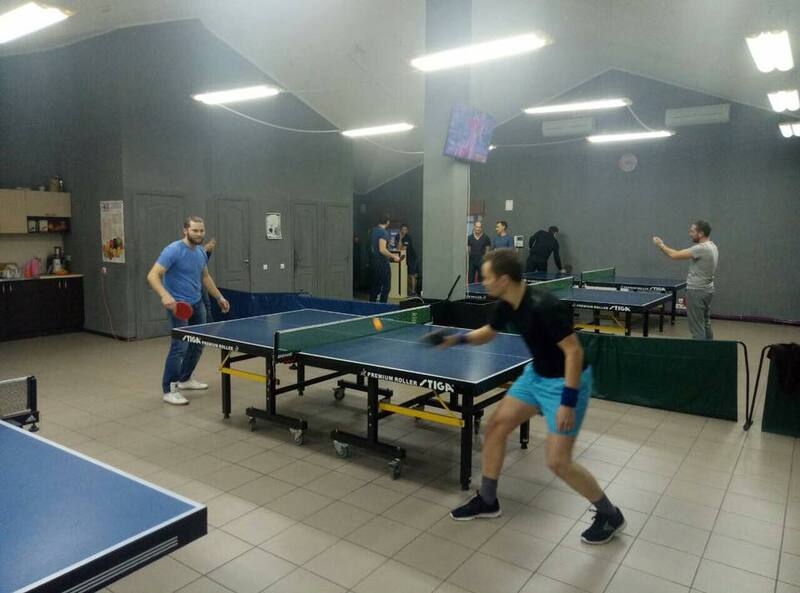 We are proud of our team member’s achievement and wish Denis other victories, not only in the work field. Ukrainian Logistics Community is a closed association of like-minded people, experts, and leaders of Ukrainian transport logistics.